Hemp is now legal on a federal level and it’s making the buzz about CBD even bigger. With the explosion of products, retail distribution, claims, articles and websites in the hemp-CBD space, your patients will be looking to you to make sense of it all. Even if you’ve studied the science-behind CBD and are ready to integrate it into your practice, there’s a lot to know when it comes to selecting the right CBD supplements and guiding your patients through their most beneficial use. 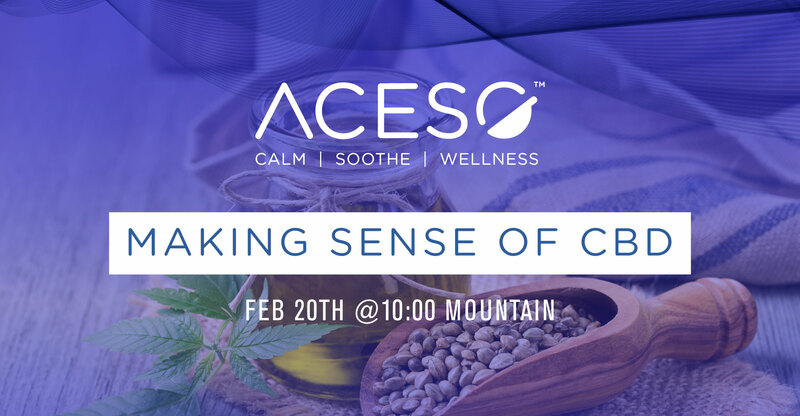 We’ll walk you through the plant-to-product process, sharing how hemp supplements are designed so that CBD is delivered with the highest health impact. Please complete the form below to access the webinar.